"[F]ollows Mahfouz's introspective literary aesthetic that considers itself uniquely Egyptian, and yet, can only work within the shared universal language of the novel--one of humanity's great inventions after fire, the wheel, and alphanumeric writing on papyrus scrolls. 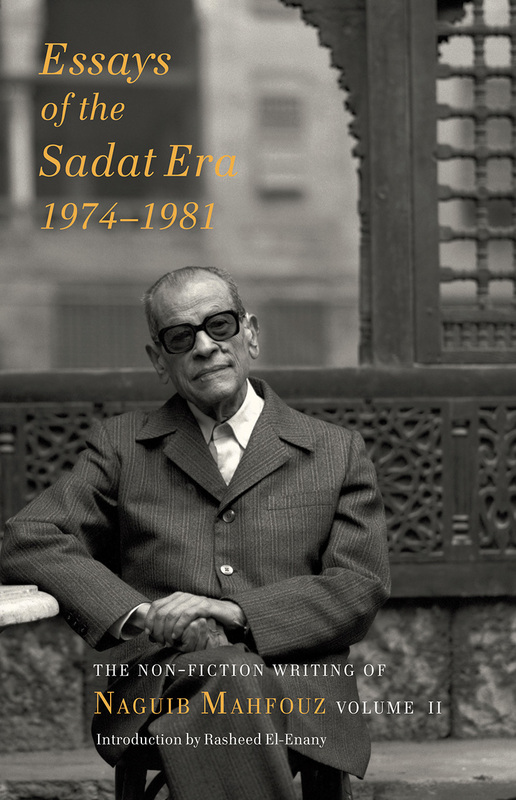 This book keeps reminding its reader of the absence of this novelistic vision as it offers a compilation of brief articles Mahfouz wrote for the Egyptian daily Al-Ahram. . . .Mahfouz's journalism triggers the need for a return to his fiction. Especially in these strange times, when the possibilities of addressing such unapologetically secularist concerns in writing are fast diminishing."